Unfortunately, the “57” in the plate does not denote the year of registration. It serves as more of an identifier to the authorities as to the vehicle details. The short plate of UMN 57 tells me that it may be a vanity plate, such as MN 1, or MAN 123. 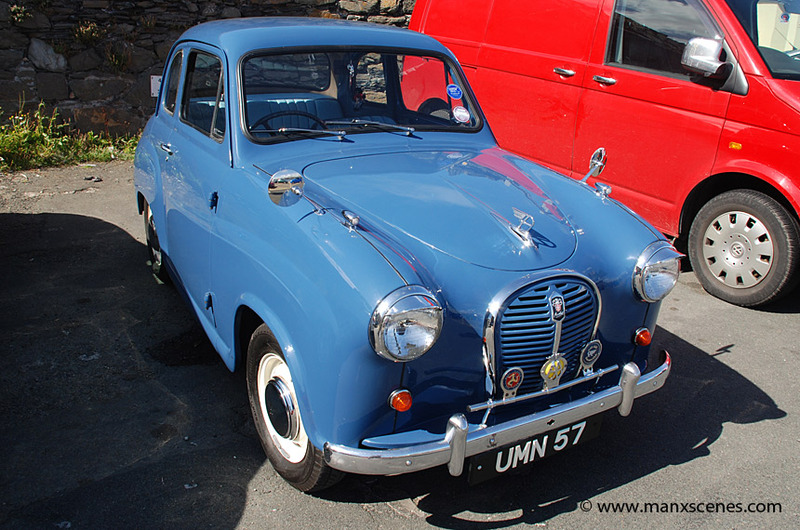 The Isle of Man does not use age identifiers on their plates, unlike the mainland.